I created this direct mail campaign promoting Data Center Optimization (DCO) to a “sleeper” audience—which means the contacts haven’t responded to a BMC Software offer in over a year. The challenge was to explain a complex technical topic to an audience that seems relatively unreceptive. BMC wanted to try something that would “humanize” the message, break through the clutter, and create an “a-ha!” reaction. 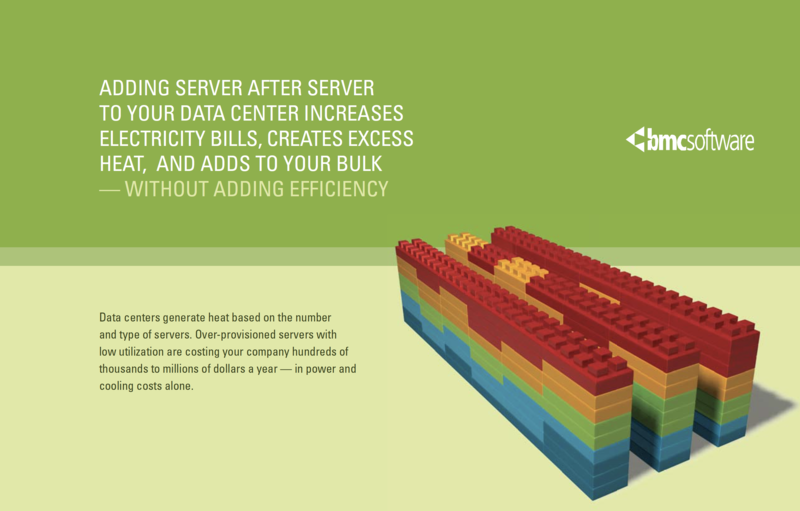 Data centers generate heat based on the number and type of servers. Over-provisioned servers with low utilization are costing your company hundreds of thousands to millions of dollars a year—in power and cooling costs alone. What do we really want to say? 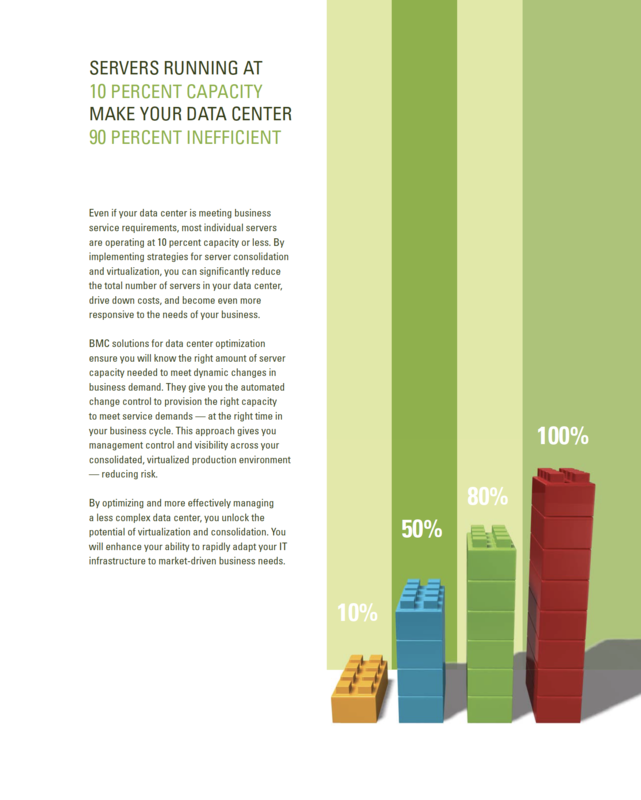 The main benefit of DCO is that it makes the massive arrays of servers found in datacenters operate more efficiently. 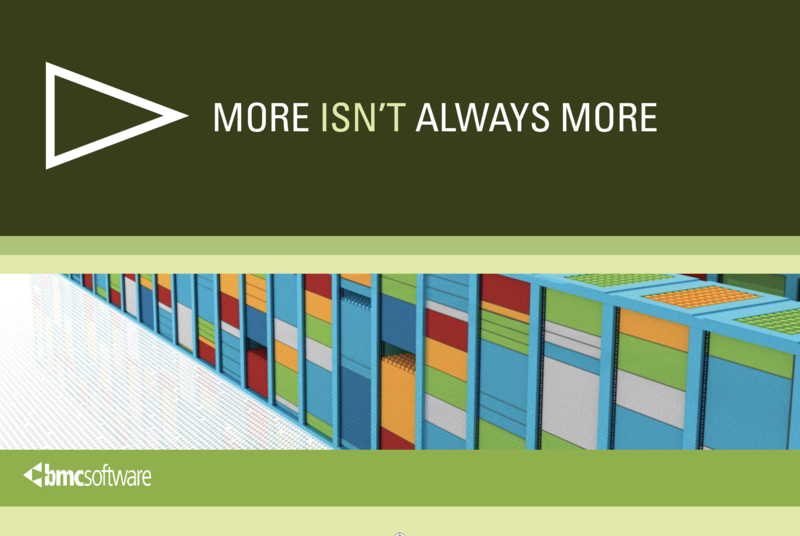 If individual servers are more efficient, the datacenter requires fewer servers. And this means customers require less equipment, less electricity, less air conditioning, less real estate—you get the idea. The creative solution was to make a serious point in a fun way. 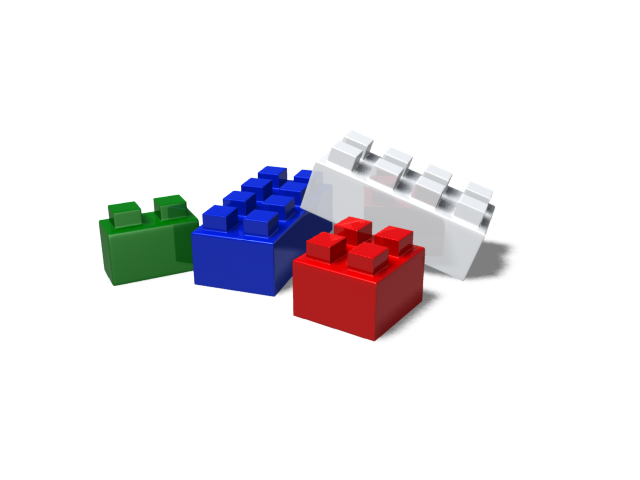 Lego-like blocks conceptually represent servers and the benefit is described in terms of “doing more with fewer blocks. The blocks were used to represent technical concepts, with a rack of servers using red blocks to demonstrate a server array’s heat signature. 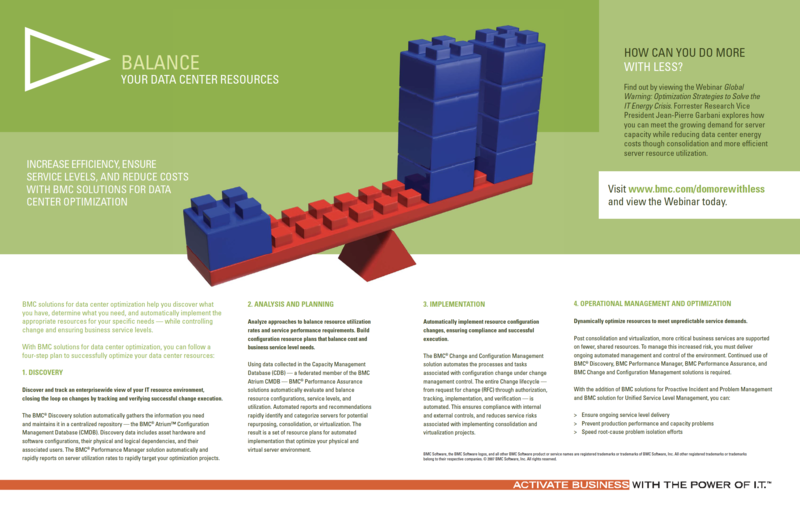 A seesaw of blocks represented the “balance” DCO brings to your data center. This was a departure from the brand—and the first time 3D renderings were used in BMC marketing. It accomplished the goal of breaking through the clutter and waking a sleeper audience with a compelling message and unique design.